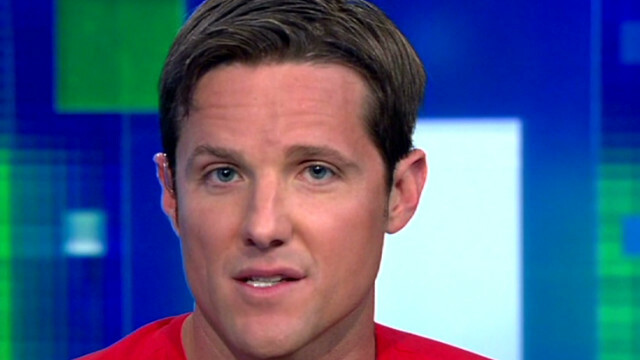 Jason Russell is one of the founders of Invisible Children, whose documentary “Kony 2012” went viral on YouTube. (CNN) — Jason Russell, director of a documentary about a notorious Ugandan warlord that went viral, does not have a drinking or drug problem, according to his family, after the filmmaker was seen running through the streets of San Diego in his underwear. Russell was picked up by police Thursday after several people reported a man running through the streets in his underwear, screaming, sources said. While San Diego police declined to provide the identity of the 33-year-old man, an official familiar with the case confirmed him to be Russell. Police said the man, who 911 callers said was interfering with traffic and acting irrationally, was not arrested and was transported to a local medical facility. Russell is one of the founders of the San Diego-based nonprofit group Invisible Children, which produced the half-hour film about warlord Joseph Kony. “Kony 2012” skyrocketed to popularity on YouTube, propelled by thousands of posts on Twitter and Facebook, garnering nearly 80 million views since its March 5 release. Russell’s family said some of the criticism has affected the filmmaker. The group has said it hopes the film and other efforts will make Kony a household name and drum up international support to halt killings, rapes, abuses and abductions committed by his group, the Lord’s Resistance Army, in central Africa. “We thought a few thousand people would see the film, but in less than a week, millions of people around the world saw it. While that attention was great for raising awareness about Joseph Kony, it also brought a lot of attention to Jason—and, because of how personal the film is, many of the attacks against it were also very personal, and Jason took them very hard,” the statement said.